Outside of work you will most likely find Joe out and about hiking a trail with his wife, biking, working out, enjoying a beer at one of Portland’s many breweries, or all four combined! 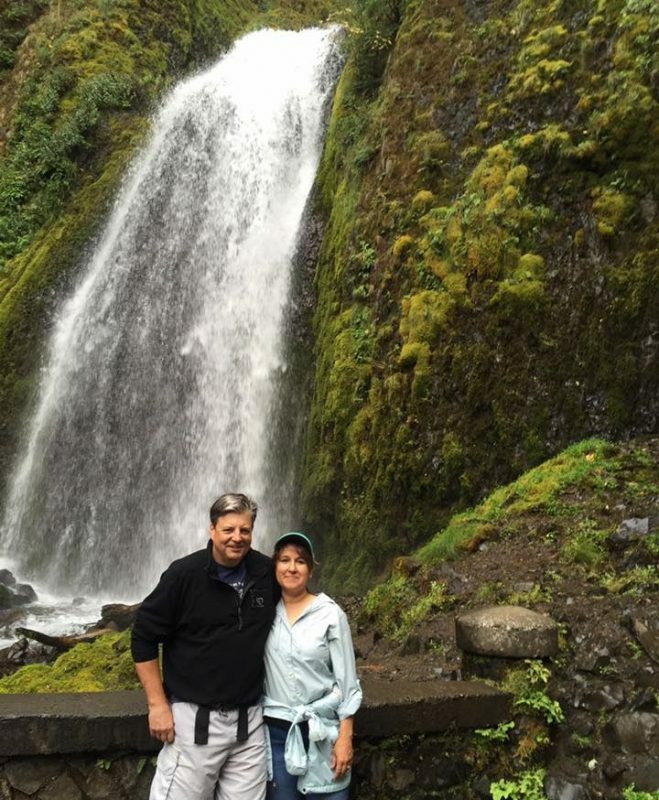 Joe is like most Native Oregonians, he loves getting active and being in the outdoors. He mentioned that his love of biking actually led to him meeting his wife in the 80’s! Their early dating years included many long bike rides together and their honeymoon even consisted of a 7-day bike tour across Oregon! Together they have two daughters who both graduated from University of Washington, Joe being a diehard OSU Beaver stated, “investing in their education at U of W was better than investing for them to go to U of O!” One of his favorite things is having his daughters home and the entire family together. It’s easy to see how much Joe cares about his family. He is a good soul and a strong member of our growing team. 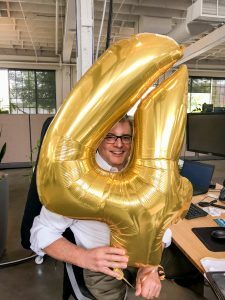 We are happy to have him, and we hope next time you stop by you’ll say, “Hey”, and don’t worry, you’ll know who he is, he’ll be the one talking about ShoreTel!